LOMERA ABIERTA EN PARTE INFERIOR UNOS 2 CM. 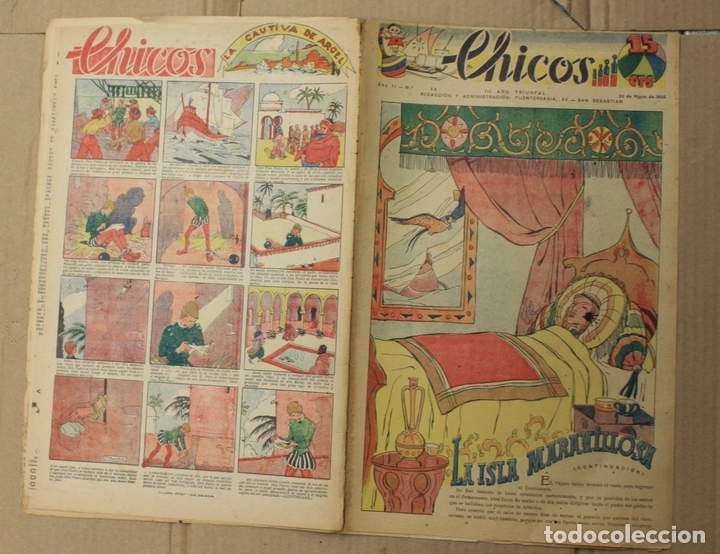 CHICOS Nº 22. 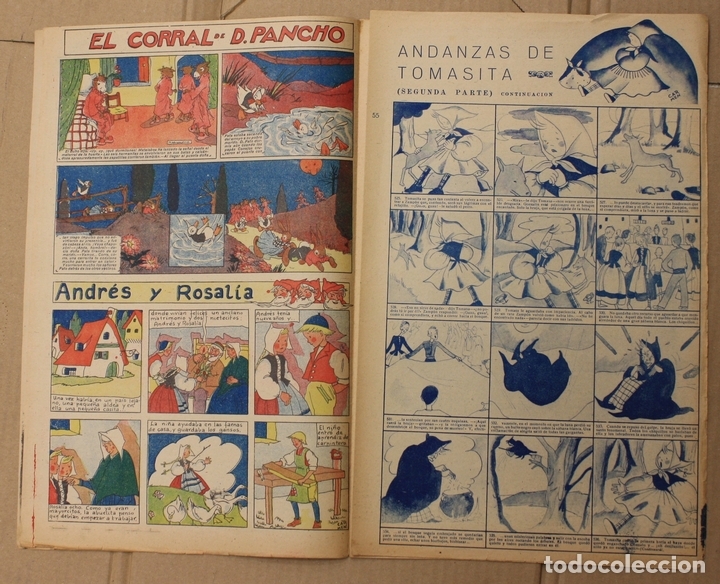 EDITORIAL CID 1954. Hora oficial TC: 02:13:08 TR: 102 ms.